LWC News | Lansdale Warehouse Co. Inc.
Lansdale Warehouse Co. Inc. was happy to be a sponsor and judge of Penn State’s Smeal Supply Chain Entrepreneurship Pitch Contest. 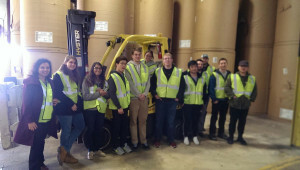 Lansdale Warehouse Co. Inc. President Paul Delp with 1st place winning team, Connexion. 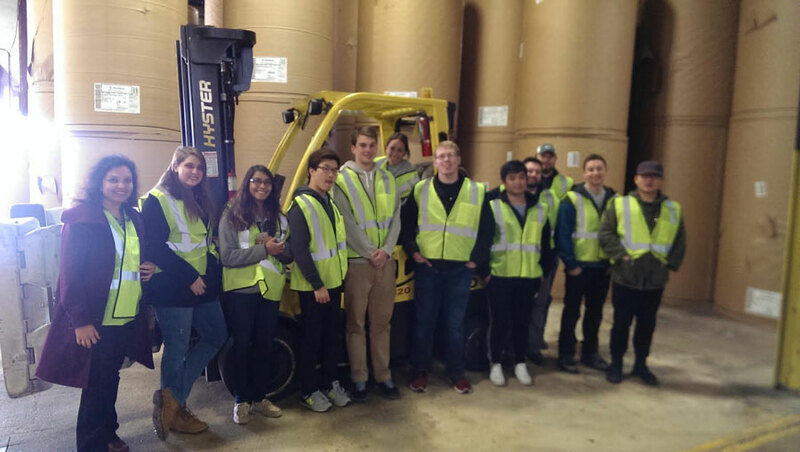 Temple University’s first Supply Chain Management class toured our facilities on 4/8/2016. 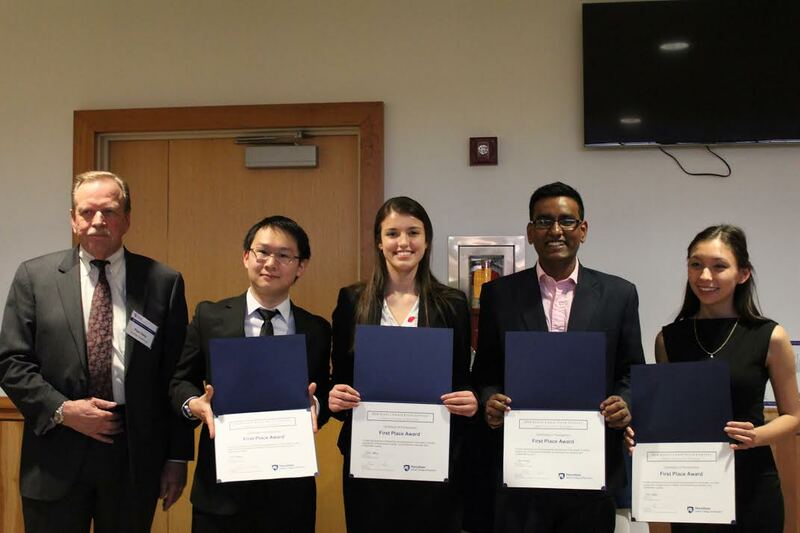 Best wishes to these future supply chain professionals! Lansdale Warehouse Co. President Paul Delp Wins 2015 Jock Menzies IWLA Distinguished Service & Leadership Award. IWLA, the resource for warehouse logistics, recently awarded the 2015 Jock Menzies IWLA Distinguished Service & Leadership Award to Paul Delp, president & CEO of Lansdale Warehouse Co Inc., based in Lansdale, Pa. Delp received the award among his industry peers during the International Warehouse Logistics Association annual business meeting March 10, 2015, in Savannah, Ga. Working With Wegmans and Manna on Main St.